Established for over fifteen years My First Room is a Brisbane Children's Decorating Store selling interiors for little people. Choose your baby bedding and baby cot linen, children's bed linen, cushions, children's lighting, kids bedroom furniture and baby cot sheets and baby nursery decor on our secure site or shop in store in the lovely Oxford St cafe precinct of Bulimba. We also sell baby clothing,kids clothing, baby hooded towels and carry a lovely assortment of baby wraps and baby sleeping bags with the lovely brand Aden and Anais doing gorgeous baby muslin wraps which are perfect for summer. My First Room also has newborn clothing and organic cot linen ranges making it the perfect one stop shop for all your baby gifts and baby shower present needs. We pride ourselves in offering a stunning collection of all of the things needed to decorate and furnish your baby's nursery or children's bedroom beautifully. We are very excited to offer a unique range of our new gorgeous children's rugs. We ship these kids floor rugs all over Australia so please have a look at them and see for yourself why they are so popular. We stock beautiful baby cot and children's bed linen with a huge selection of brands such as Patersonrose, Whimsy, Red Plum Linen, Lullaby Linen, Branberry Blankets, Mamas and Papas, to name a few. 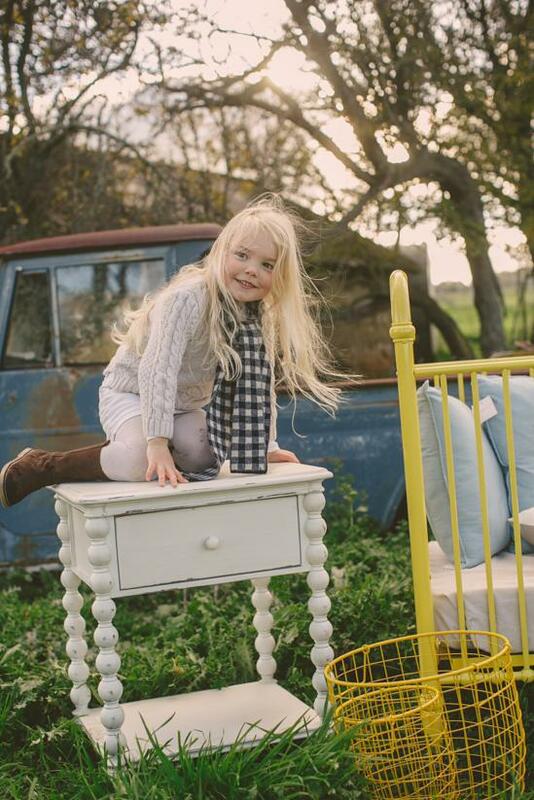 We have gorgeous kids Furniture for Nurseries and Children's Bedrooms including cots, single beds, king single beds, bunk beds and trundle beds. We sell great brands of kids furniture such as Ubabub, Babyletto, incy interiors Oeuf Nursery Furniture, Sunbury Furniture, Lilly and Lolly Furniture. We can organise delivery of your furniture to Melbourne, Sydney, Adelaide, Hobart, Darwin and Perth and also organise delivery of your to country NSW, Queensland and Victoria. We love Love Mae fabric removable wall stickers. They are beautiful ranges and provide fun, easy and quick ways to decorate your children's walls. Our team of artists produce gorgeous art work for nurseries and children's bedrooms including kids canvases, children's framed art byFRench Martinni and a gorgeous range of decorative mobiles. It is a delight to share our products with you and to offer a secure online shopping experience. We are willing to help and advise you every step of the way in producing a stunning room for your child. New products and images are added daily so please continue to visit our site regularly. If you live locally in Brisbane, our team member offers appointments for your assemble service. Thank you again for shopping with My First Room.